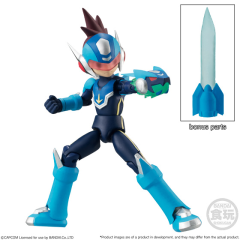 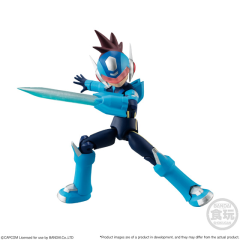 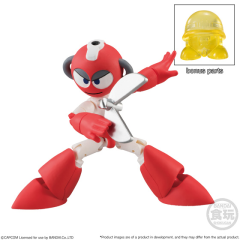 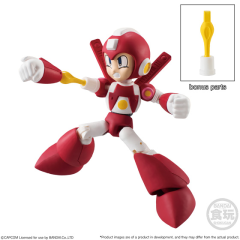 66 Action Dash Mega Man is back! 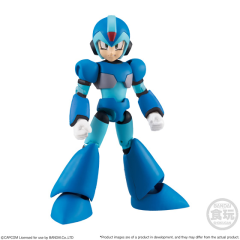 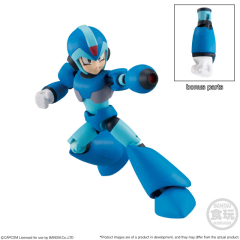 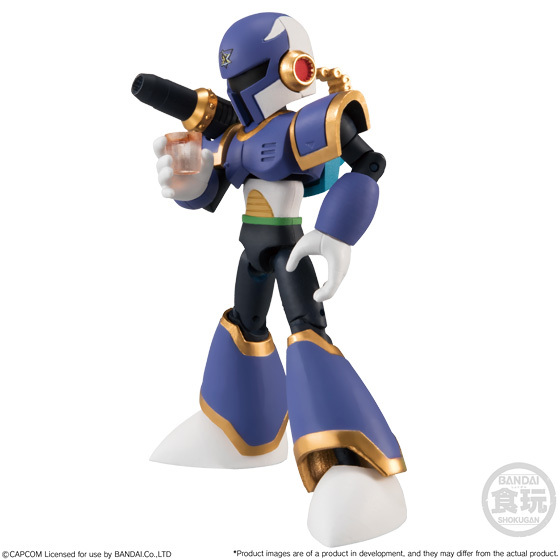 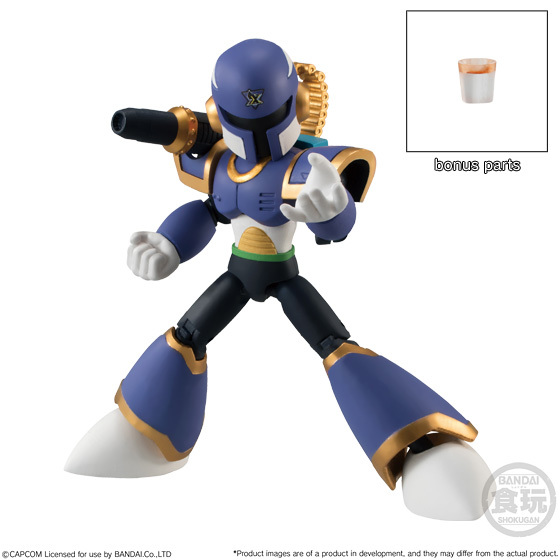 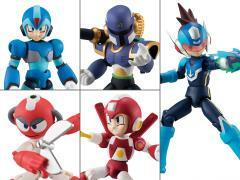 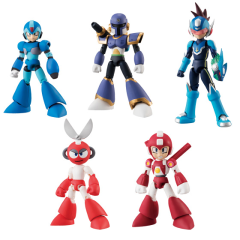 Volume 2 includes: X and Vile from Mega Man X, Mega Man from Mega Man Star Force, Cut Man and Super Armor Mega Man. Compatible with the Super Minipla Ride Armor (sold separately).